No matter what you are doing with your Pi, whether it be an Academic project or Hobby Project Surveillance and Security are hot topics in the list. 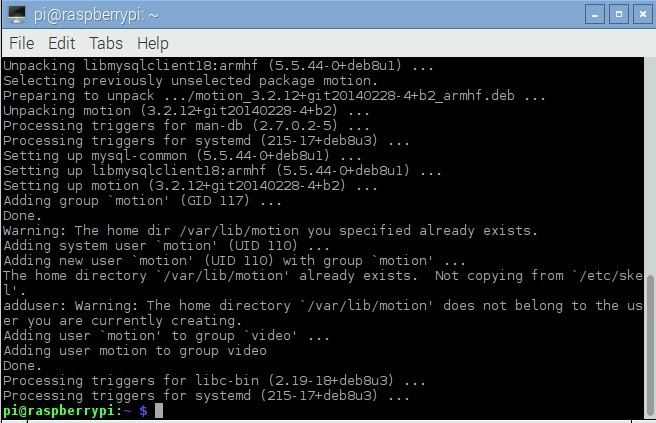 Here we provide the guide to build a Surveillance system using Raspberry Pi 2 and a webcam. The system gives you remote monitoring access (from your PC, laptop, or cellphone) via local WiFi network. 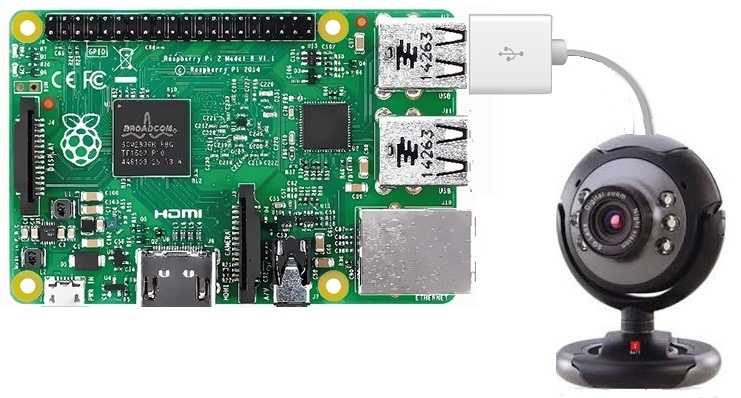 If you already own a Pi then there is no need to spend anymore for this project, as you may already have a webcam as well. 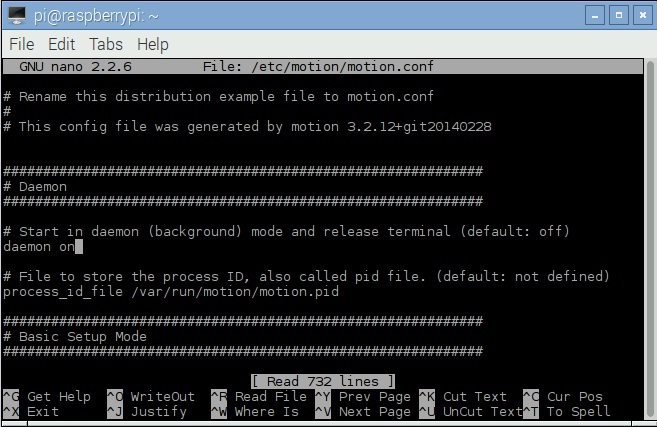 With processing power of Pi at will, we can easily integrate motion detection and save the motion detected images. This would be a helpful upgrade to our present surveillance systems. How could that be? Simple, the motion detection feature simply eliminates the need to review entire tape. Thus the system comes handy in surveillance applications where the images are saved only when a person or a group enters in to the frame. Two parameters needs to be changed in the configuration file. stream_localhost on (change it to off) After editing press Ctrl+x to exit and press y to save the changes, then press the enter key. Now you can see the live streaming on your PC. 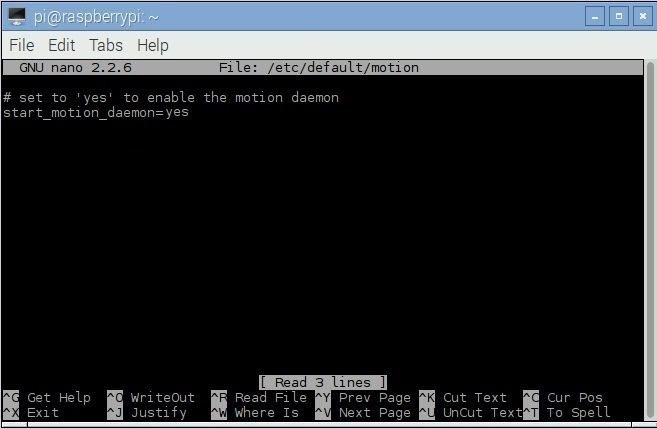 To stop the streaming, type sudo service motion stop in the terminal. 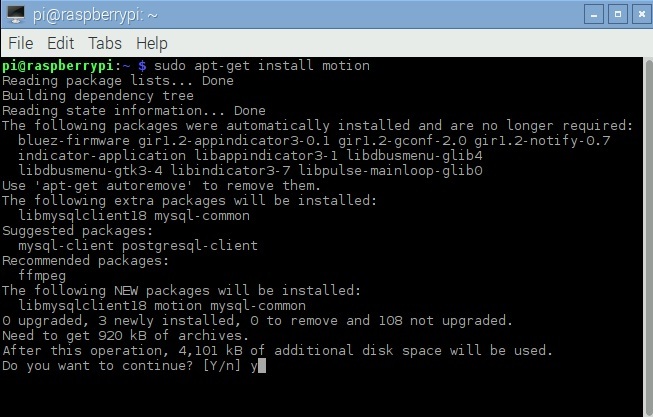 If we want to start again type, sudo service motion start in the terminal. By enabling dynamic domain services to our local network it is possible to have a live streaming accessible from anywhere, using a proper internet connection.